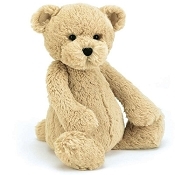 Jellycat. 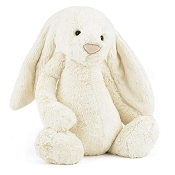 Fun stuffed toy animals! 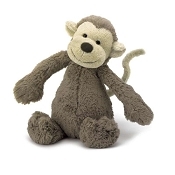 These silly, quirky and playful stuffed toy animals are the softest baby toys you have ever hugged, kissed and adored. 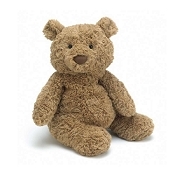 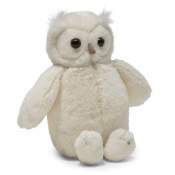 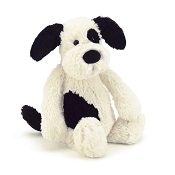 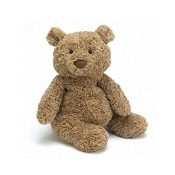 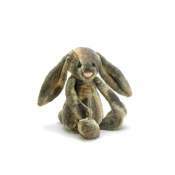 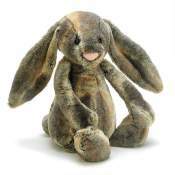 Jellycat was established in London, England in 1999 with a continuous stream of new introductions. 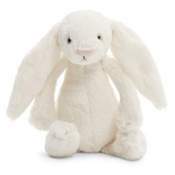 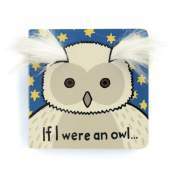 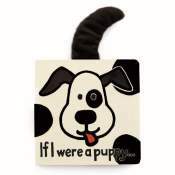 You can always find a lovably soft, irresistibly cuddly, silly yet sophisticated, and hilariously humorous perfect gift for anyone no matter what age they are! 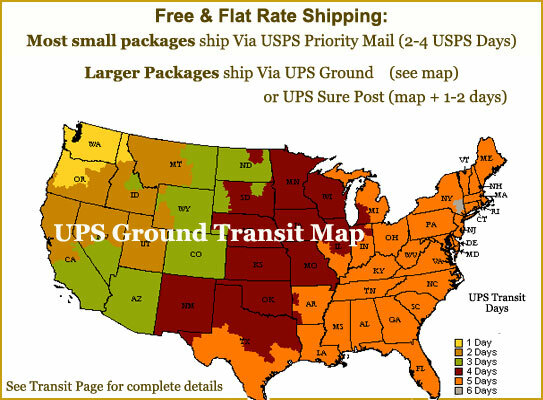 Consult each item's detail page for safety instructions. 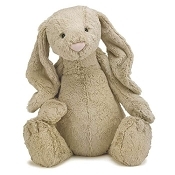 Each Jellycat toy is made with kids and babies in mind, and the great majority are safe to use from birth to old age. 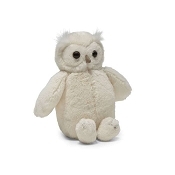 A few items are safe from age one onward. 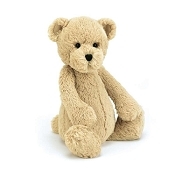 Whether you are looking for a soft and cuddly teddy bear, and plush & soft stuffed toy, you can find the perfect gift from Jellycat.